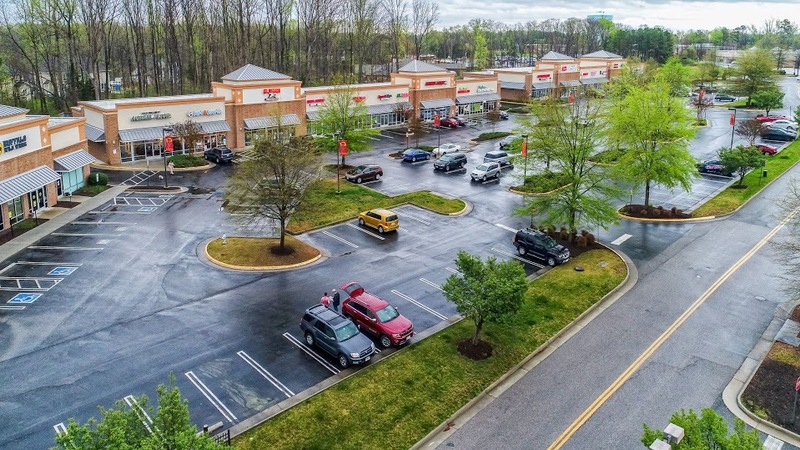 Southshore Shops is a neighborhood strip center in busy Swift Creek. 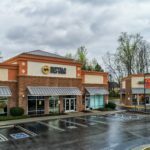 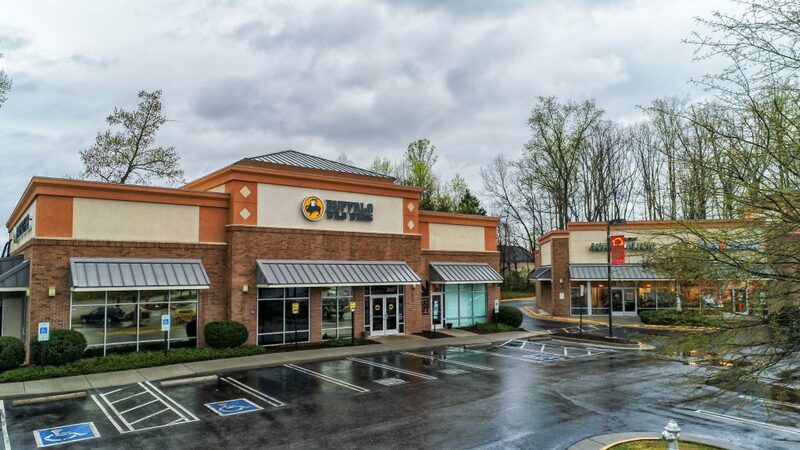 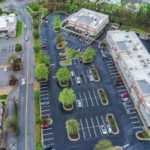 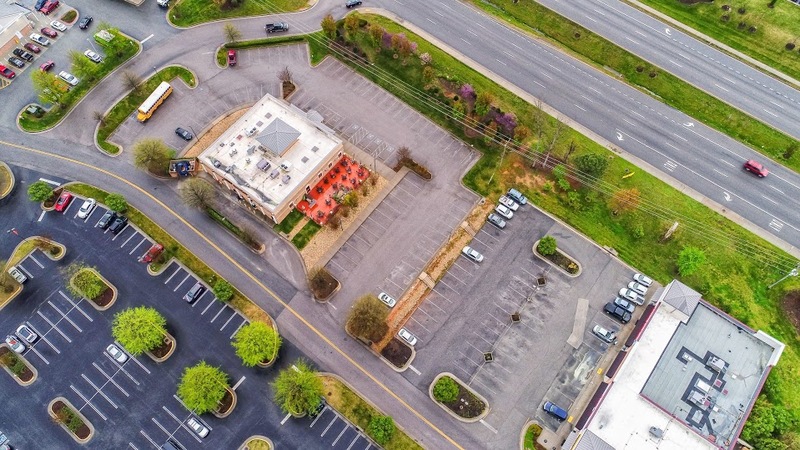 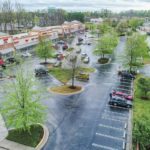 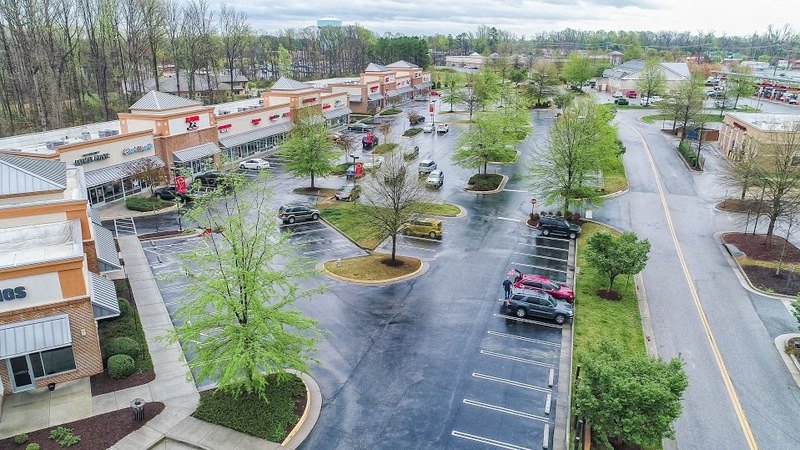 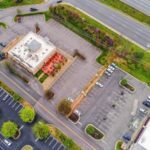 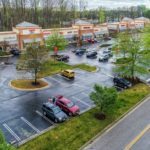 Located across from Lowe’s Home Improvement and Colonial Honda, the center features Advance Auto Parts, Buffalo Wild Wings, Jimmy John’s, Mexico Restaurant and Wawa, among other established retailers. 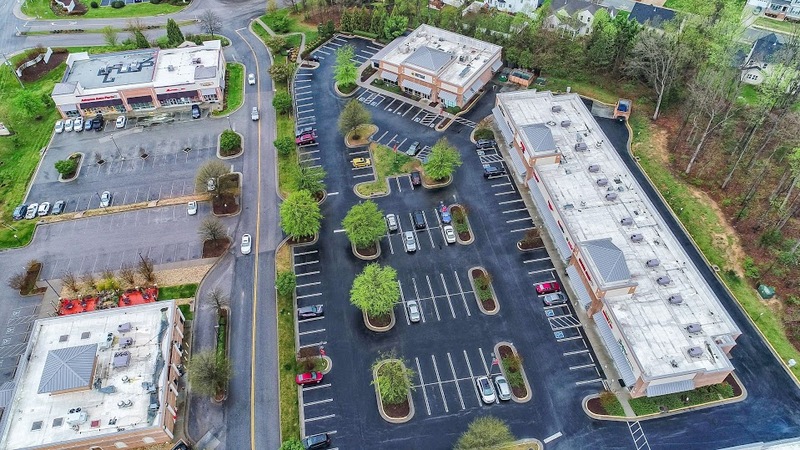 Built on Hull Street Road, Southshore Shops is surrounded by over 4,000 homes in residential areas such as Woodlake, Harbour Pointe, and Deer Run.